Call Claudia at 720 937-2720 to arrange accommodations. Join us in autumn splendor at Mt. Princeton Hot Springs Resort – www.mtprinceton.com, a perfect setting for this retreat. Located between Buena Vista and Salida, Colorado at a historic hot springs resort dating back to the Colorado mining era. With beautifully renovated, clean, quality lodge rooms and cabins overlooking the Rocky mountains. Hiking trails out the back door and numerous hot springs choices including a private pool for resident guests only. Free time for soaking in hot springs, hiking or relaxing. The retreat begins Friday at 3:45pm and at concludes on Sunday at 2:00pm. If you need to arrive later or leave earlier you’ll miss some of the retreat. Read the complete retreat itinerary here. There are also spa services available at Mt. Princeton Hot Springs. Schedule these sessions ahead to guarantee some extra pampering. Spa services are not included. 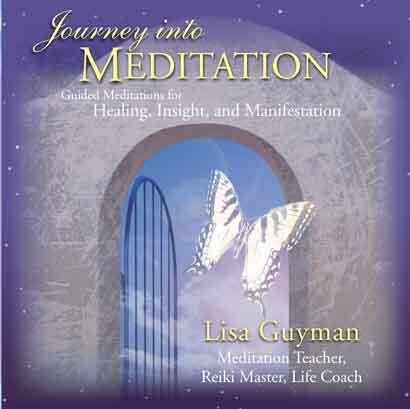 Lisa Guyman www.lisaguyman.com, Certified Chopra Center Instructor, will instruct the Primordial Sound Meditation portion of the retreat. She will teach you your personal mantra based on your birth information and she will guide you through all aspects of learning and easily practicing meditation. 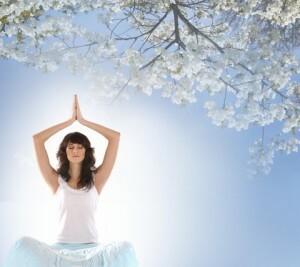 Your mantra repeated silently, will allow you to experience inner calm, deep relaxation and rejuvenation. This is the first time she is offering this Chopra Meditation training at a resort! About the Accomodations: All lodging needs to coordinated separately through Claudia Ingraham, co-retreat leader. Register with a $275 deposit and make the balance of the payment within 3 days. Deposit and balance non-refundable. Please read the retreat registration policy here. You can register here or by calling Lisa at (720) 683-0444. Option #1 – COMPLETE RETREAT: YOGA, PRIMORDIAL SOUND MEDITATION & SOUND HEALING RETREAT COST is Special pricing of just $525.00 + accommodations. Begins Friday at 3:45 and concludes Sunday at 2:00pm. Read complete itinerary here. 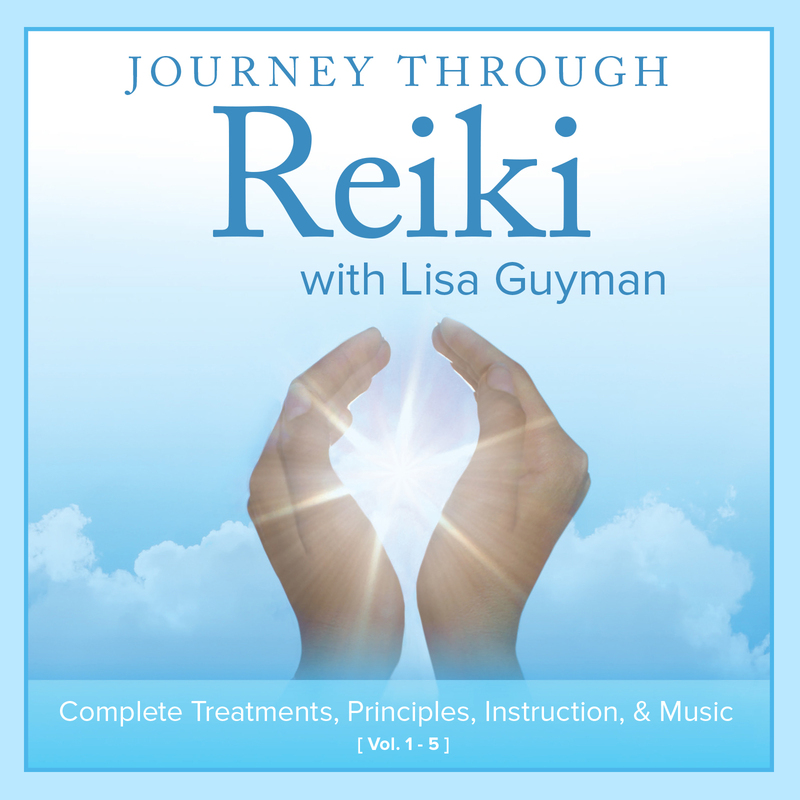 Option #2 – Sound Healing/Yoga Retreat only i.e. three yoga and sound therapy sessions. The fee for just this portion of the retreat is $350 + accomodations. Option #3 – Primordial Sound Meditation Retreat only. The fee for just the meditation portion of the retreat is $350 + acomodations. The fees includes one breakfast, one brunch and two dinners. The fees do not include the costs of transportation, lodging or lunch on Saturday. For more information on lodging, yoga or sound healing or other general questions call Claudia at 720 937-2720 to coordinate lodging. For information on the Primordial Sound Meditation portion of the retreat or other general questions call Lisa at (720) 683-0444. Retreat Fee is $350 if attending Primordial Sound Meditation course only (includes four organic meals) or $525 for complete retreat which would include three yoga sessions, sound healing sessions and four organic meals (two dinners, one brunch, one breakfast) and hot springs. Accomodations are not included. Click here for registration information.